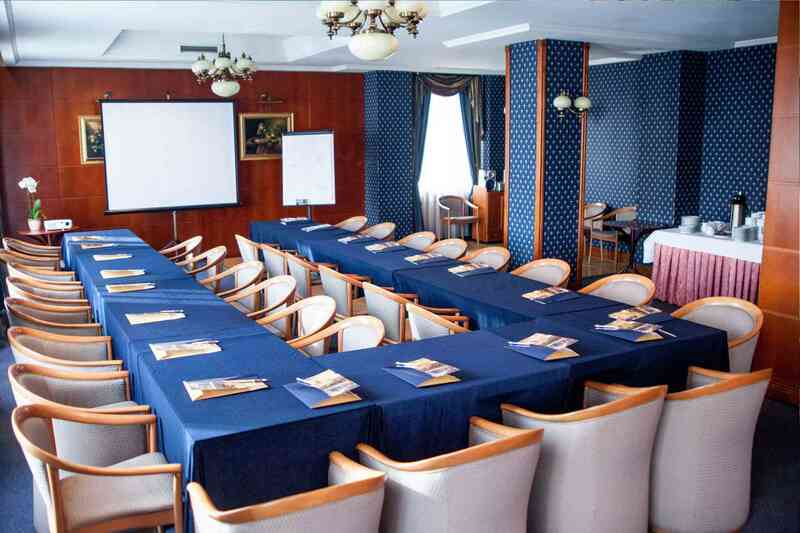 Hotel Szydłowski is a perfect place for meetings, business meetings, lectures and other meetings in a narrow circle. 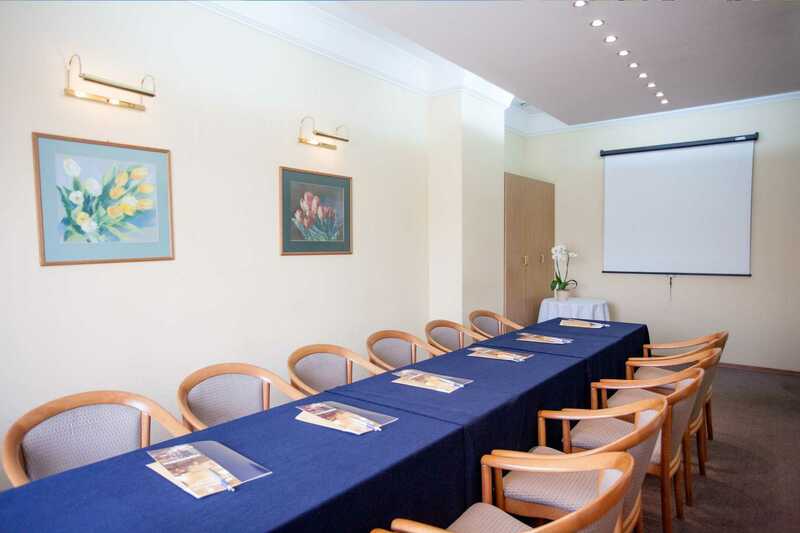 The hotel has two air-conditioned conference rooms with a capacity of up to 20 and 40 people in a cinema-style arrangement. There is a possibility to organize a meeting up to 60 people. The rooms are fully equipped: screen, flipchart, projector and sound system. 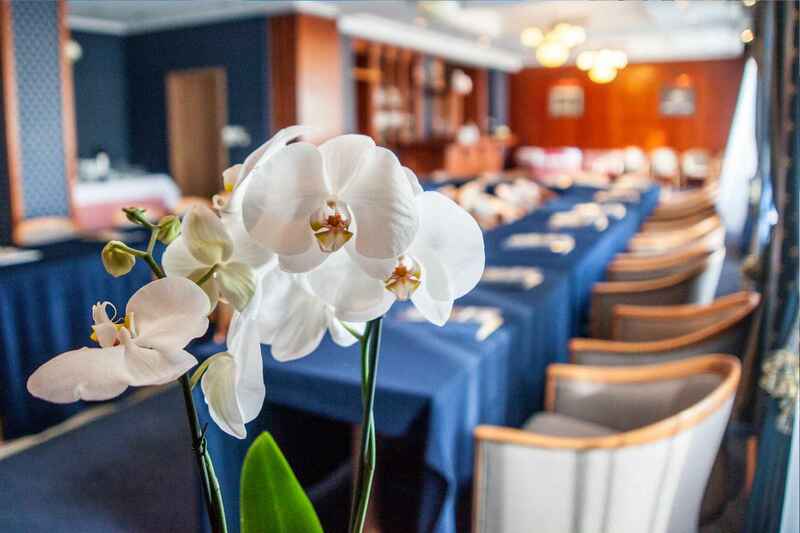 We recommend having your conferences, lectures and business meetings over an aromatic cup of coffee or a delicious meal.